Gallup and the Clifton Foundation have announced a $30 million gift to create the first-ever "strengths institute" in a business school. The Don Clifton Strengths Institute will be located at Clifton's alma mater, the University of Nebraska, where he spent 25 years studying, researching and teaching human development. 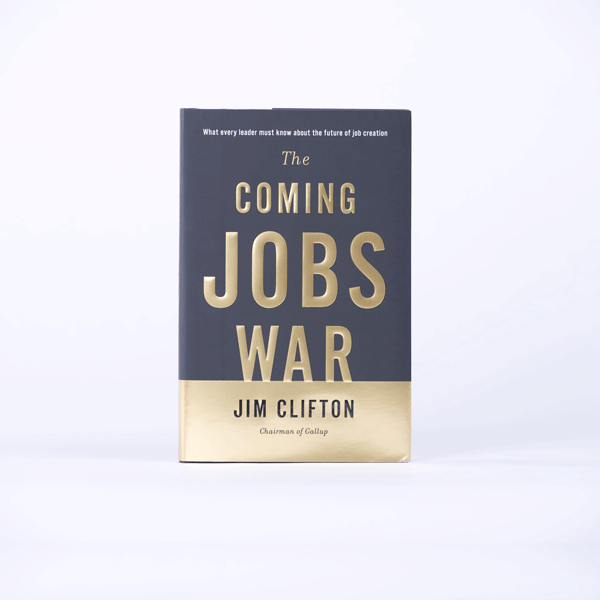 It was there that Clifton concluded that people's weaknesses rarely develop into strengths, but that when people develop their inherent God-given strengths, they develop infinitely, leading to productive lives of high value and high well-being. Dad's life's work culminated in what is now a world-famous invention called the Clifton StrengthsFinder, which has helped more than 10 million people worldwide learn and develop their strengths. The assessment has been used by most Fortune 1000 companies, plus famous NGOs such as the World Bank and United Nations, as well as many federal government agencies and departments, including the military. His invention has changed how leaders are developed -- and it has now changed the world. When Dad returned from World War II -- after flying B-24s as a navigator and bombardier, for which he received a Distinguished Flying Cross for his heroism in one battle among his 25 successful bombing sorties -- he felt that he had seen enough of war and wanted to spend the rest of his life doing something good for humankind. This led to an intense interest in studying human development. When Don went to the library, he was struck that literally all of the books on psychology were about what is wrong with people -- he couldn't find a single book on what might be right with an individual. That insight drove him to pioneer the development of what is now known as "strengths science." Just before his death in 2003, he was honored by the American Psychological Association with a Presidential Commendation as the Father of Strengths-Based Psychology. The second purpose of the Don Clifton Strengths Institute is to create for unusually gifted business builders what The Juilliard School is for gifted musicians and performers. The institute will find and develop entrepreneurs, startup types, rainmakers and extraordinarily talented salespeople and leaders -- people who have a natural gift to create economic energy where none existed before. 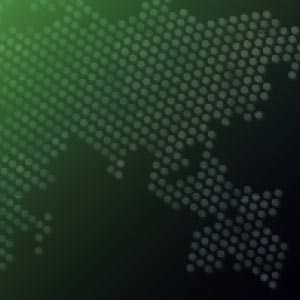 Gallup and the Clifton Foundation are establishing the Don Clifton Strengths Institute so that the whole world can learn from it, duplicate it and add to it -- and help quickly produce what America and the world needs most: new business startups, entrepreneurs and big-time leaders who can build booming businesses. Outstanding Nebraska high school students will be specially selected and offered a range of scholarships as "Clifton Builders." They'll also be offered unique curriculum on entrepreneurship, deep customer science, strengths-based leadership and other special business skills. The decline of free enterprise -- since 2008, businesses in the U.S. have been dying faster than they are being born. The need for many more good jobs -- the percentage of people in full-time jobs as a percentage of the population, as measured by the U.S. Department of Labor, is the lowest it has been in 35 years. Mistaken theories on employee engagement and how humans develop in the workplace -- namely that they develop through fixing their weaknesses rather than focusing on their strengths.